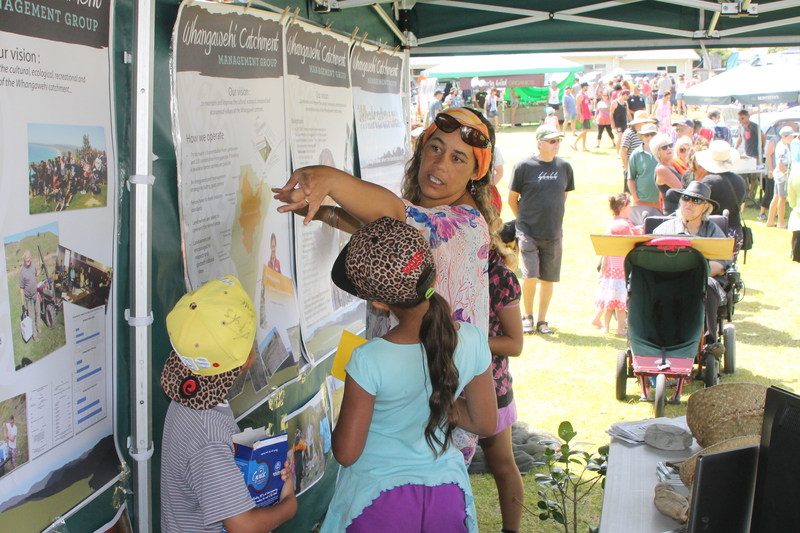 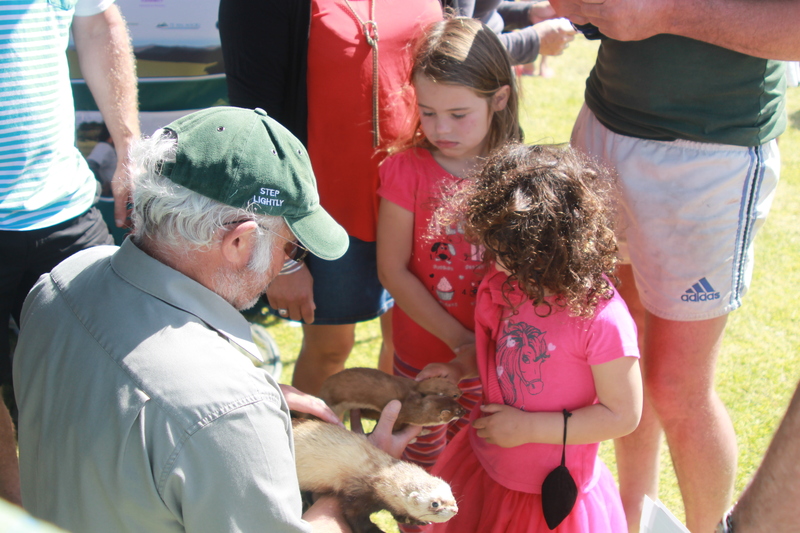 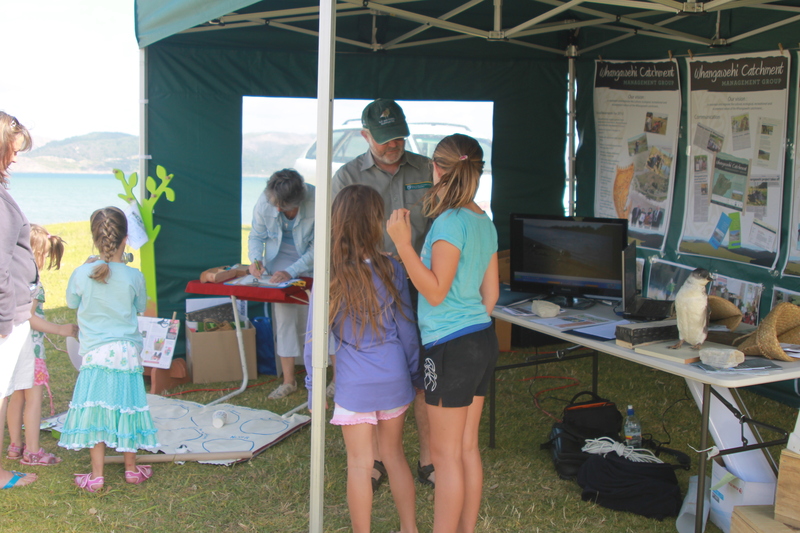 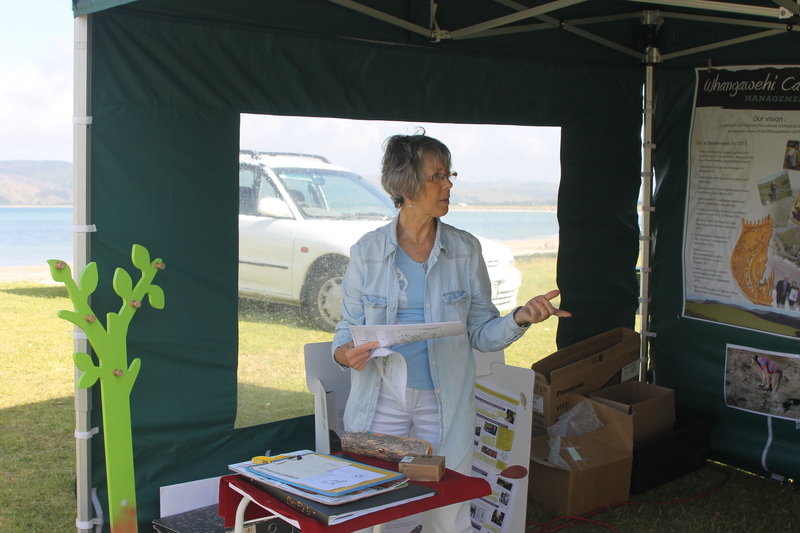 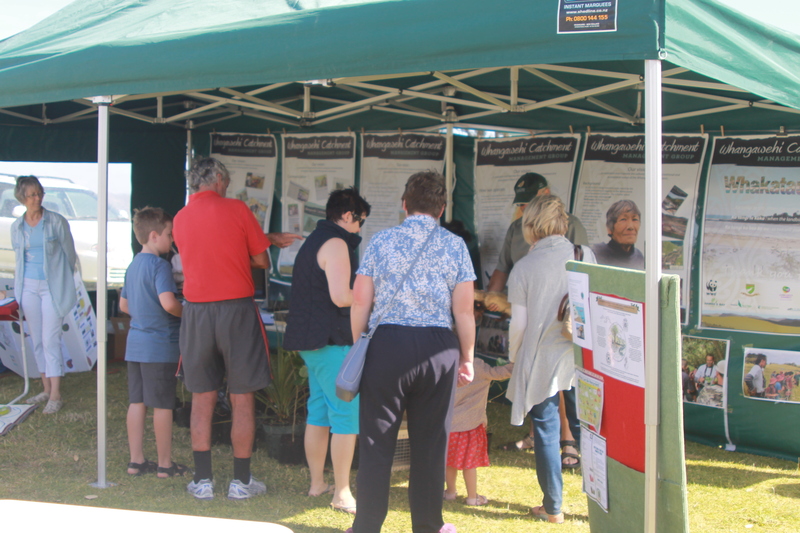 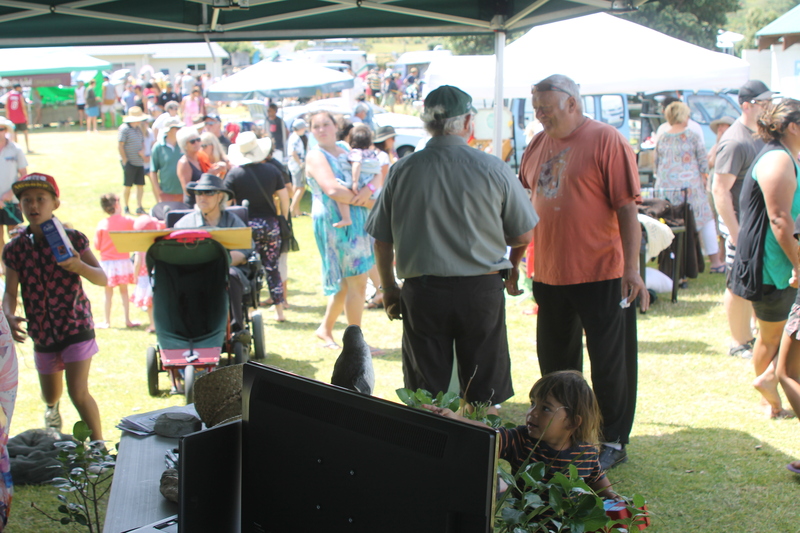 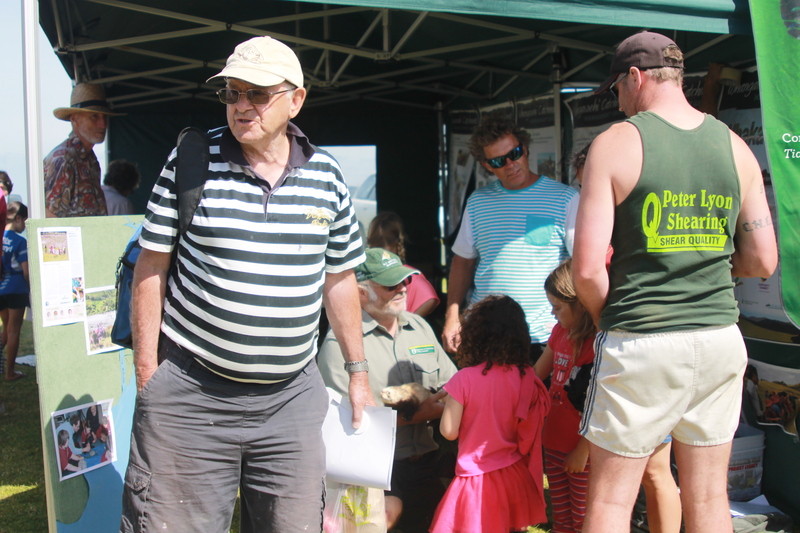 The Whangawhi Catchment Management Group / DOC tent was a hive of activity on Sunday the 5th and 12th of January at the Mahia market. 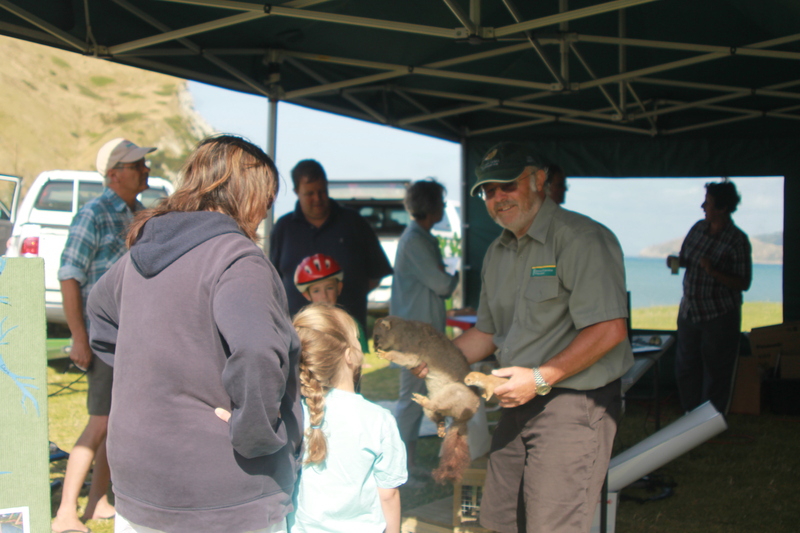 The team received a lot of positive feedback from many tourists visiting the Mahia region over the Christmas holidays and that’s quite encouraging. 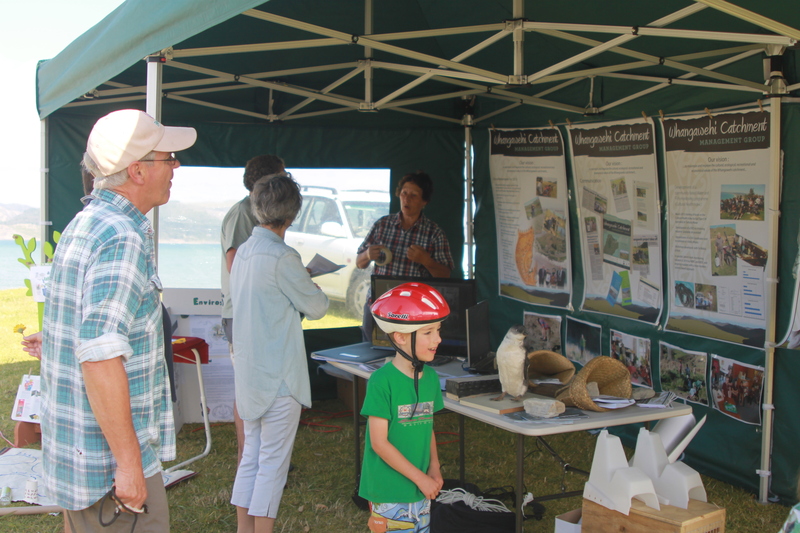 Thank you to the team, you have done a fantastic job : Rae Te Nahu (Secretary), Kathleen Mato (Leader), Arthur Bowen (Water monitoring team), Pat and Sue O’Brien (Land owner), Malcolm Smith (DOC Ranger), Jennifer Scothern (Enviro school Coordinator). 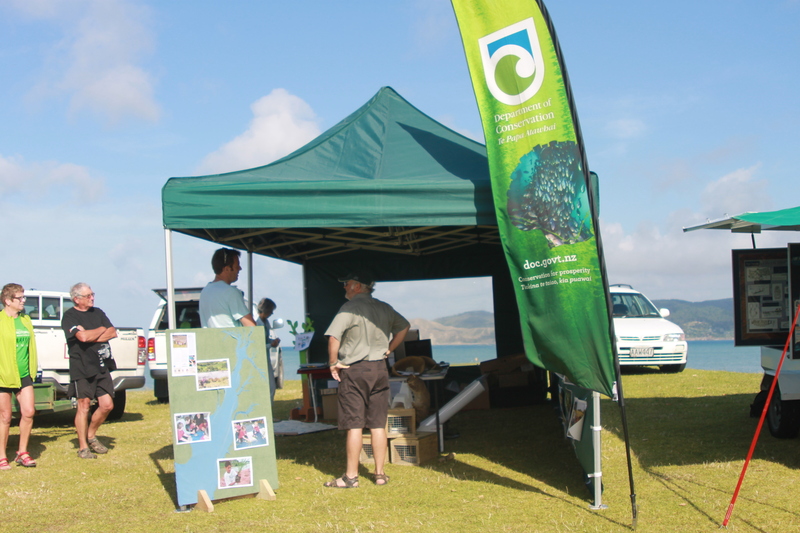 It was a great day, meeting lots of supportive people and providing information to many interested people.